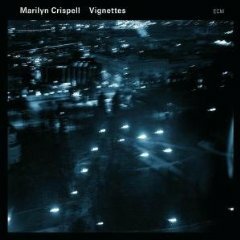 Jason Crane interviews pianist Marilyn Crispell about her album of solo piano pieces, Vignettes (ECM, 2008). Crispell made an early name for herself with Anthony Braxton, and she’s since amassed an impressive list of recordings that include composed and freely improvised pieces. In this interview, Crispell talks about the nature of improvisation, the particular challenges of solo playing, and the joys of Woodstock, NY. 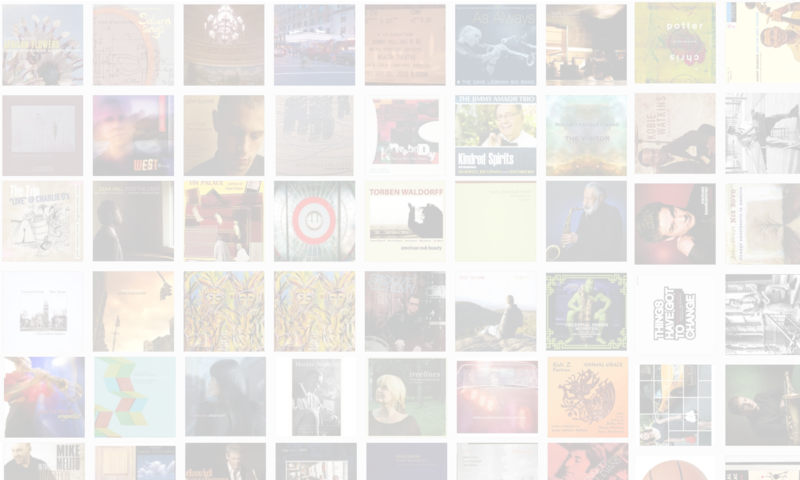 Pingback: jasoncrane.org » The Jazz Session is back! Thanks, “SP.” And say hi to “TP” for me, OK? Always a delight to hear Marilyn. She has a generous spirit and an honest voice.